SHOWINGS TO BEGIN ON APRIL 1ST -- This gorgeous 3-bedroom, 2-bath raised ranch features an open floor plan with a light and bright great room, cathedral ceilings, a lovely fireplace and hardwood floors. Dining area with french doors opens to the back deck. 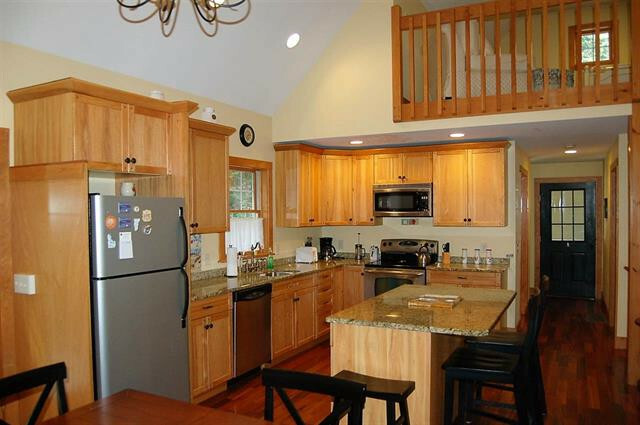 The kitchen features granite counter tops and updated stainless-steel appliances. One bedroom and one bath on main level. 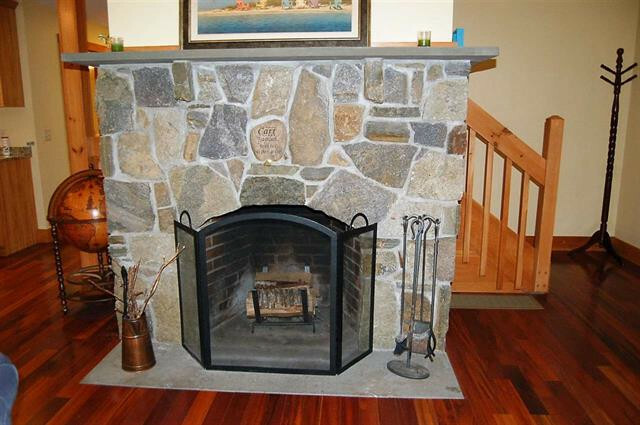 The lower level has a second living area with another fireplace, two bedrooms, and the 2nd bath. Complete with a 1-car garage and wooded privacy. 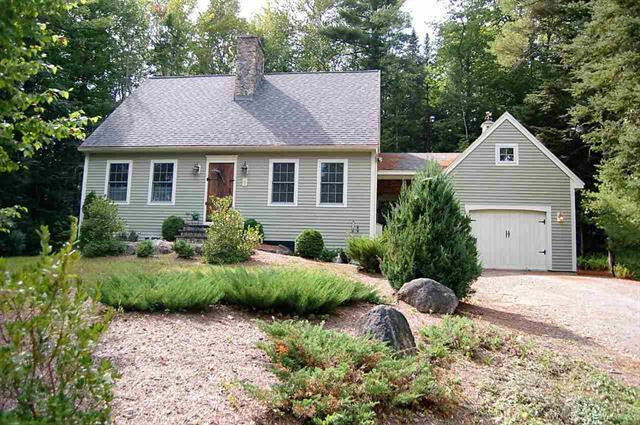 Conveniently located near the north entrance of Eastman for easy access to I-89, the Upper Valley and Lake Sunapee Regions. Call Shenia Covey at 603-863-3278 or email shenia@sheprealty.com for more details or to schedule a showing of this Eastman home!